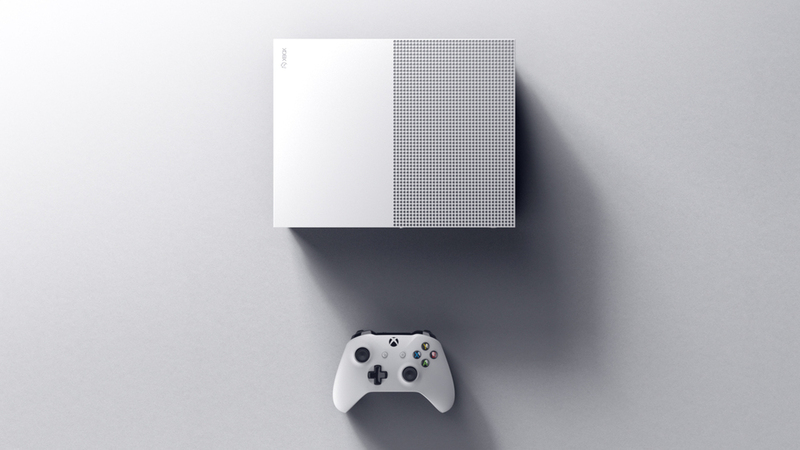 We kicked off the Xbox 2016 E3 Press Briefing with the announcement video for their newest console, the Xbox One S. The latest (smaller) addition to the Xbox Family. This is the second year we’ve created content and opened for Xbox’s E3 show, so we understand the importance of creating a huge impact at the most important gaming event of the year. 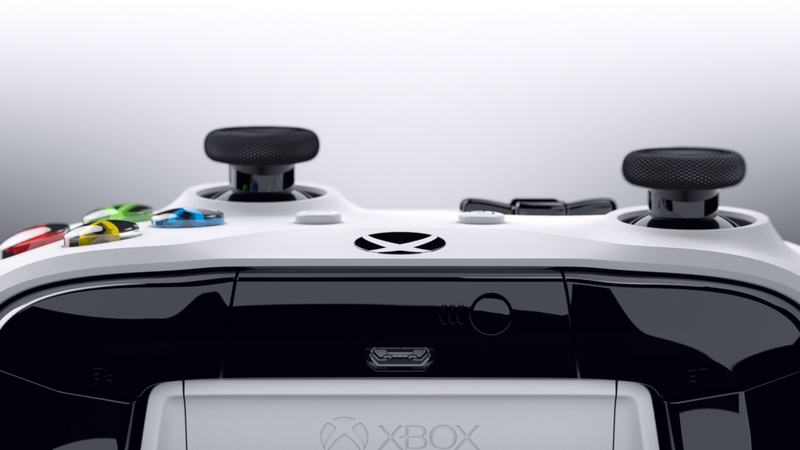 A product launch of this scale and significance for the brand, involves a clear understanding of its users, alignment of all the teams involved, and an idea that communicates the key features that define the Xbox One S.
The response from the live audience and the online community was amazing. Within the first few hours of it’s release, the video had tens of thousands of shares and likes, over a million views, and was covered by every major gaming and electronics blog. 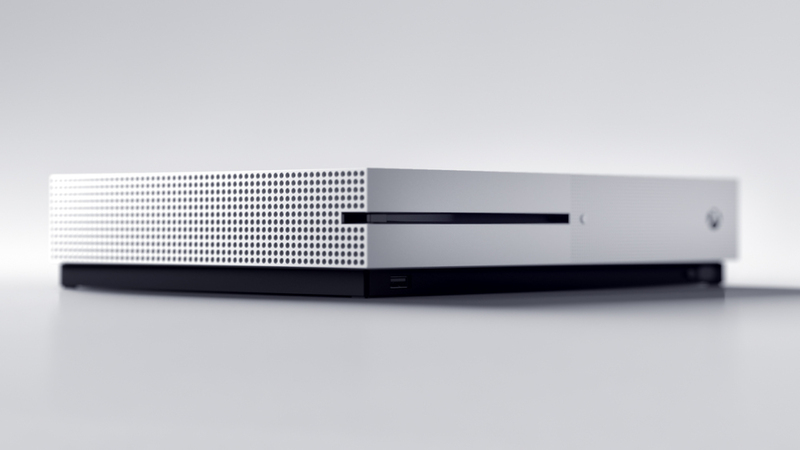 We’re so ecstatic that we could help the Xbox One S make such a huge splash at this year’s E3.